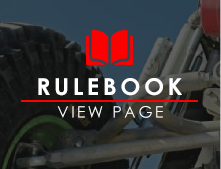 Course Maps Just Went Live and WARN Mats Go Out Tomorrow! Course Maps Now Available!The canyons and lakebed have called. Do you know how to get there? The Results are in and the Final Competitors for the 2019 Pit Crew Challenge Presented by Pro Eagle, Buggy Whip, Raceline Wheels and BOXO Tools Have Been Decided! 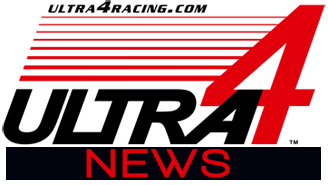 Congratulations goes out to: UTV Class -- Blake Van De Loo; T1 Class -- Mike Palmer; 4800 Class -- Chris Ashton; 4600 Class -- Josh Atteberry; 4500 Class -- Duane Garretson; and last but not least, 4400 Class -- Jason Blanton! 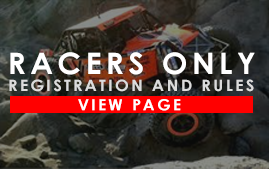 King of the Hammers 2019 Is Just Around the Corner! 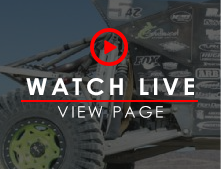 We're just over a week away from Race Week at King of the Hammers 2019! 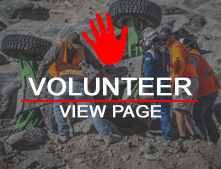 Check out our latest news and updates below to make sure you're all set up to enjoy #KOH2019 as much as possible! The Main Entrance Gate Opens on Friday, January 25th! 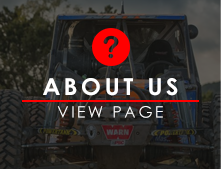 Since its conception twenty years ago, Spidertrax has had a passion for off-road adventure. 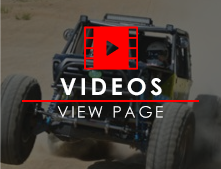 Starting as a college hobby, powering their Suzuki Samurais from Jersey to Moab, the small hobby turned business would grow and develop into what we now know as Spidertrax, the Official Axle of Ultra4 Racing. The wait is over! 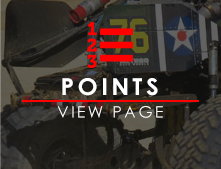 Here are the official Hammer Town Garage Addresses for KOH 2019 by Driver of Record! Check out your spot, introduce yourself to any neighbors you don't know and get us your tent orientations (and any last-minute tent orders) by 5pm Pacific Wednesday, January 16th! At that time, we're closing down tent sales and locking everything in! Ready..... Go!